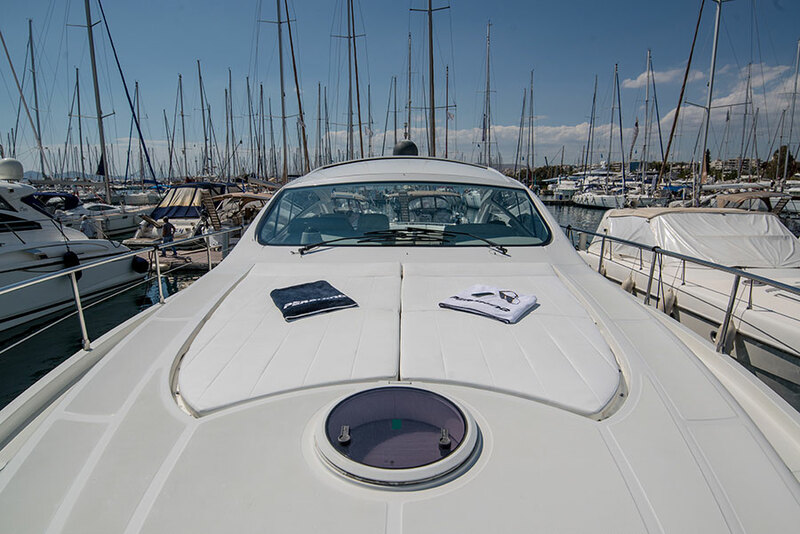 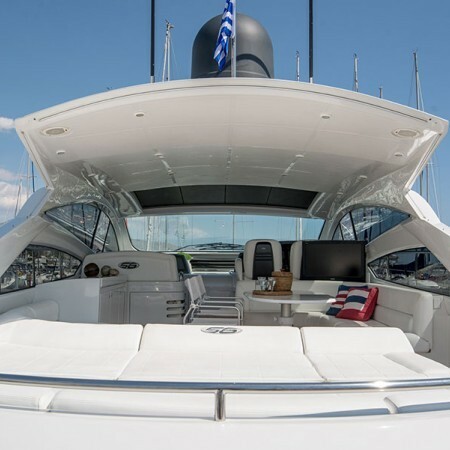 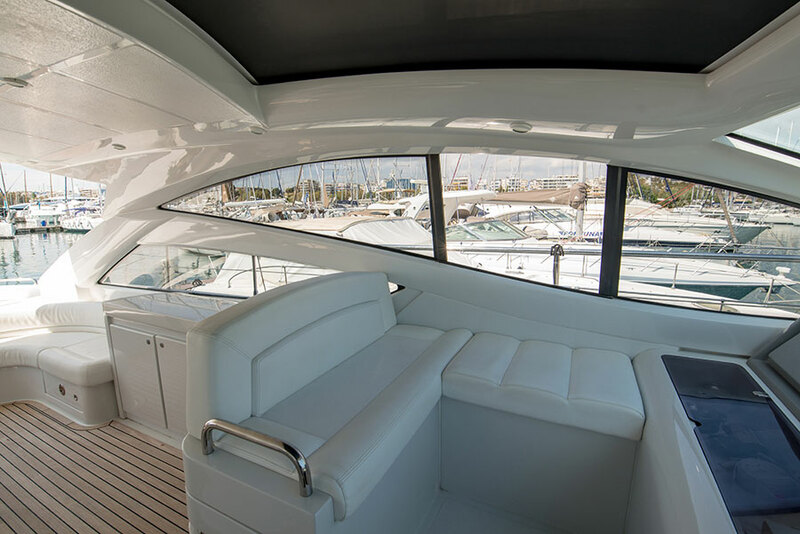 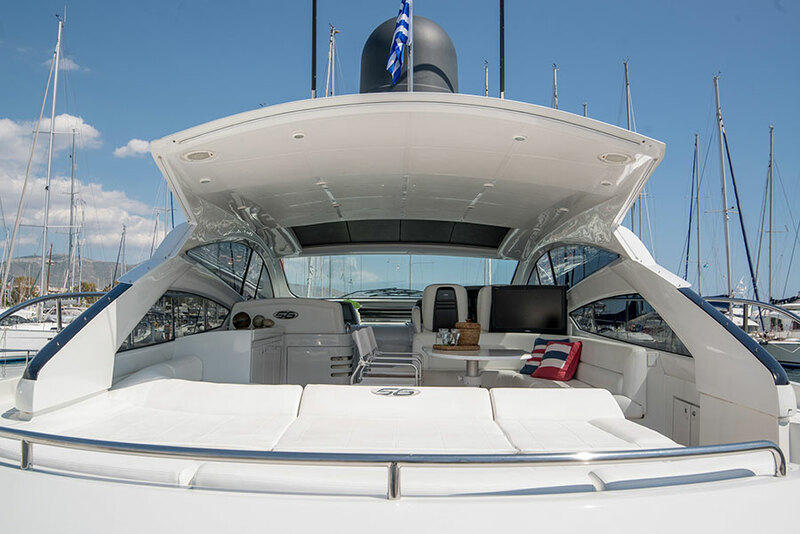 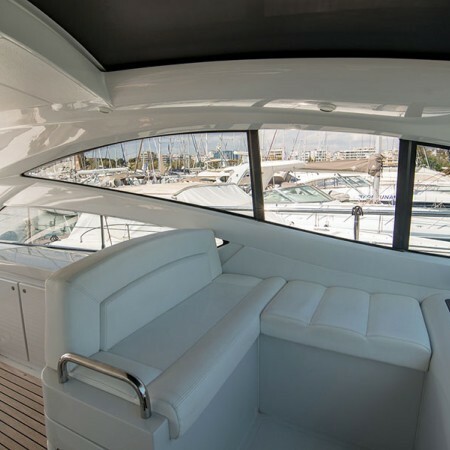 This is the only Pershing 56 in the Greek yacht charter market. 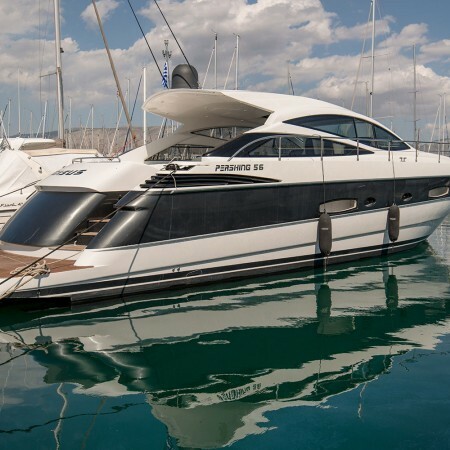 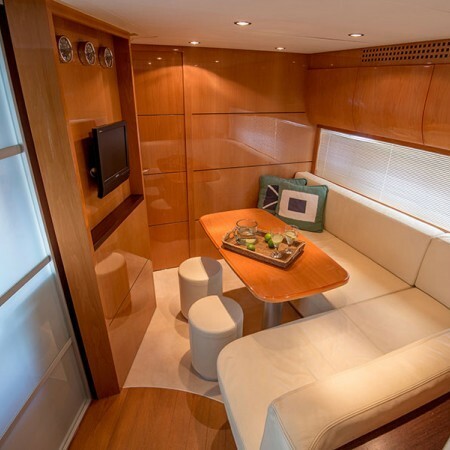 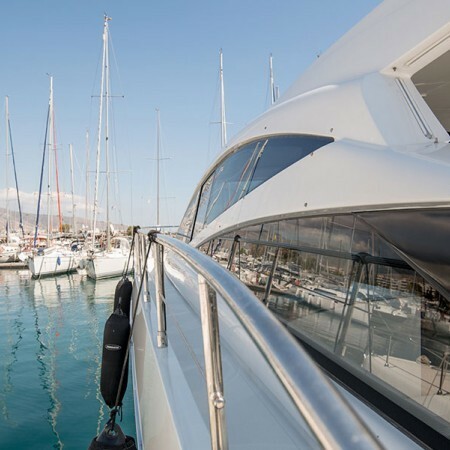 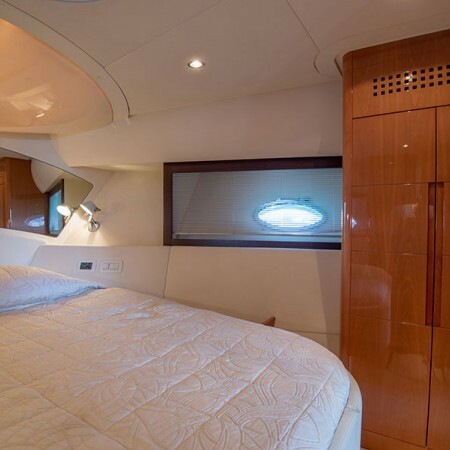 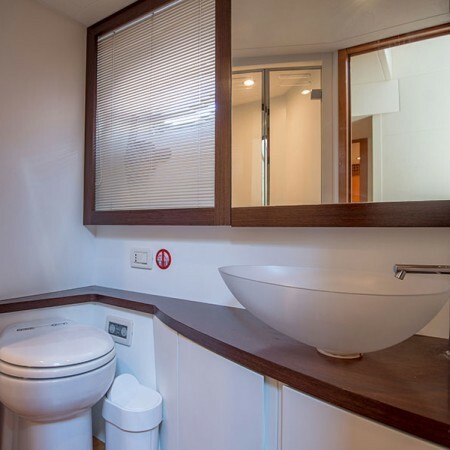 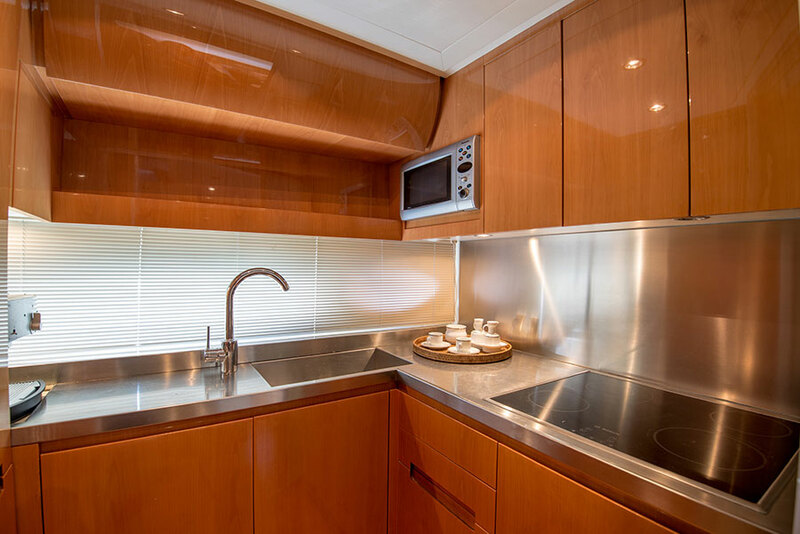 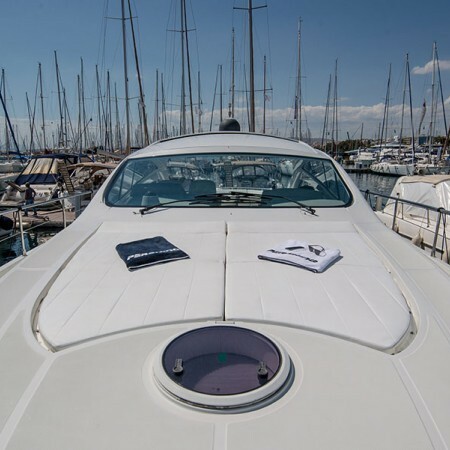 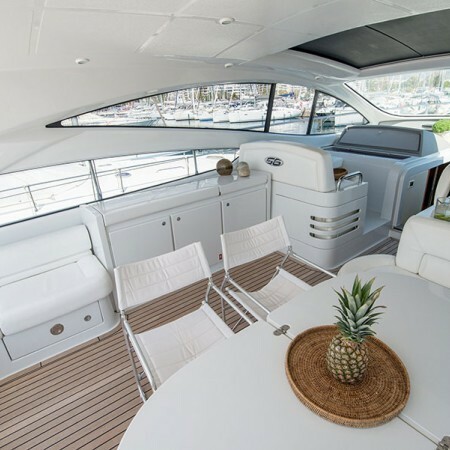 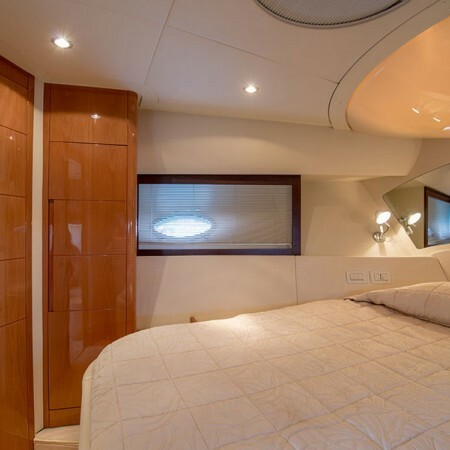 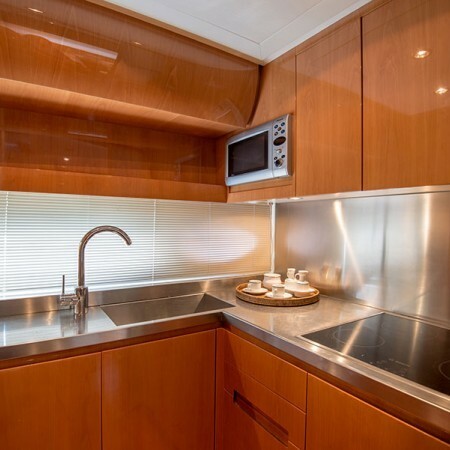 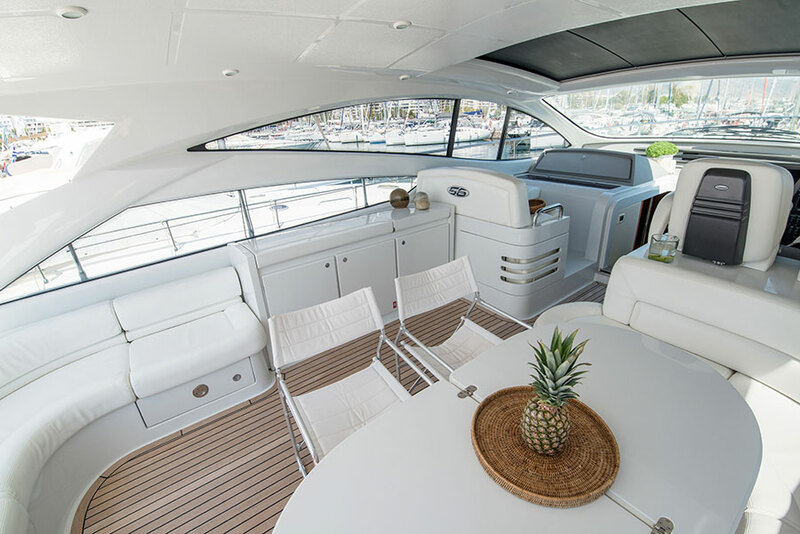 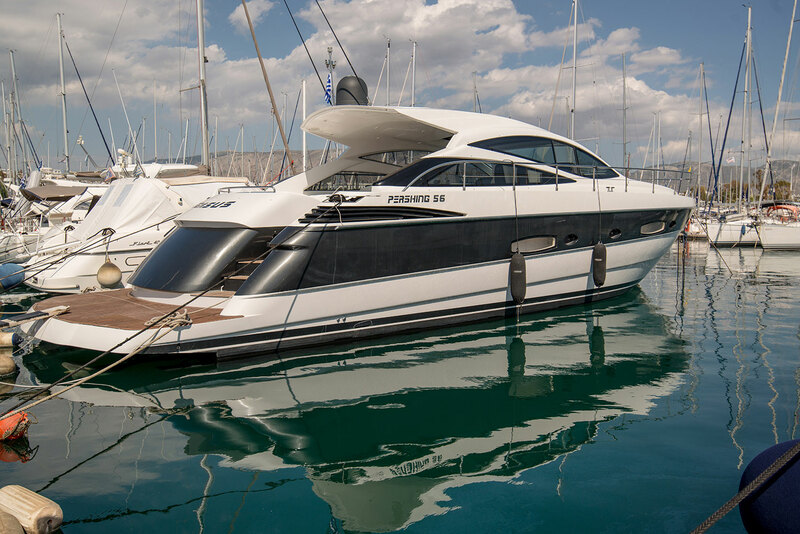 Built in 2006, Pershing 56 it’s in excellent condition and offers you unique vacation on board. 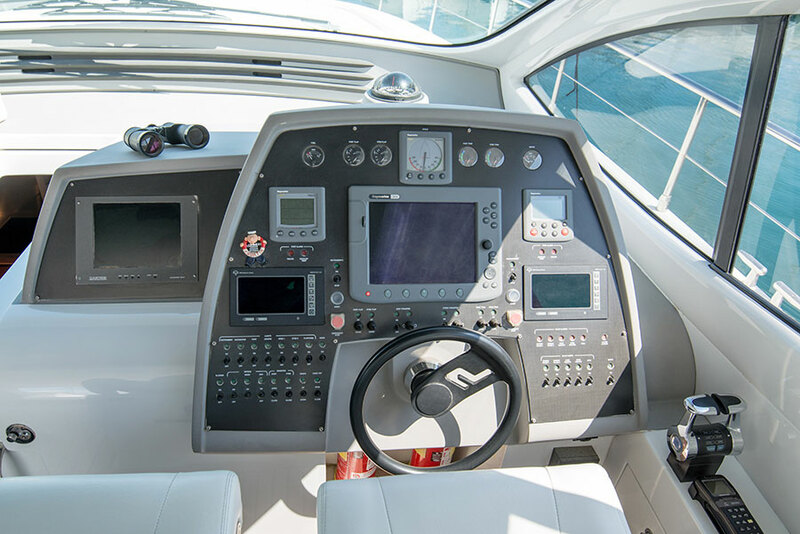 Cruising at the speed of over 38 knots gives you the opportunity to view in short time different destinations. 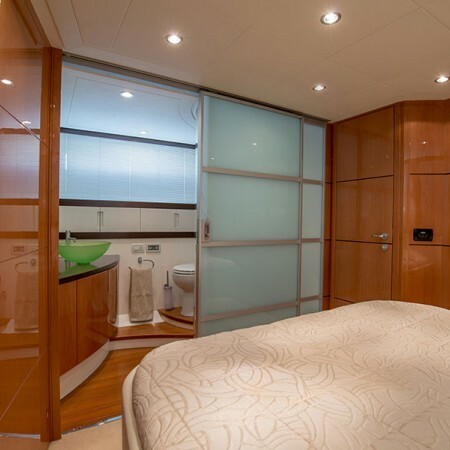 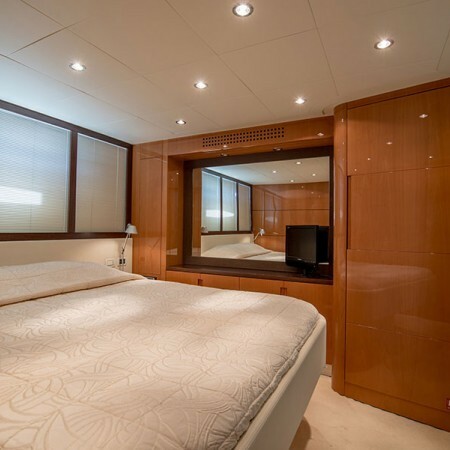 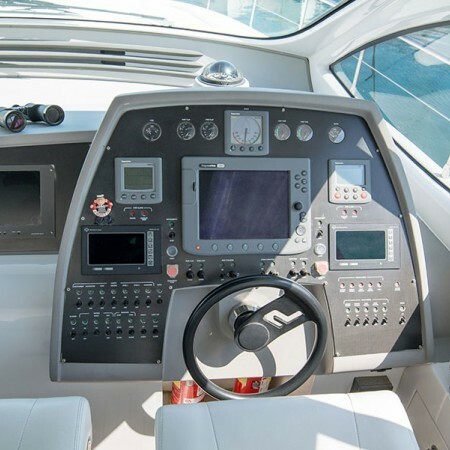 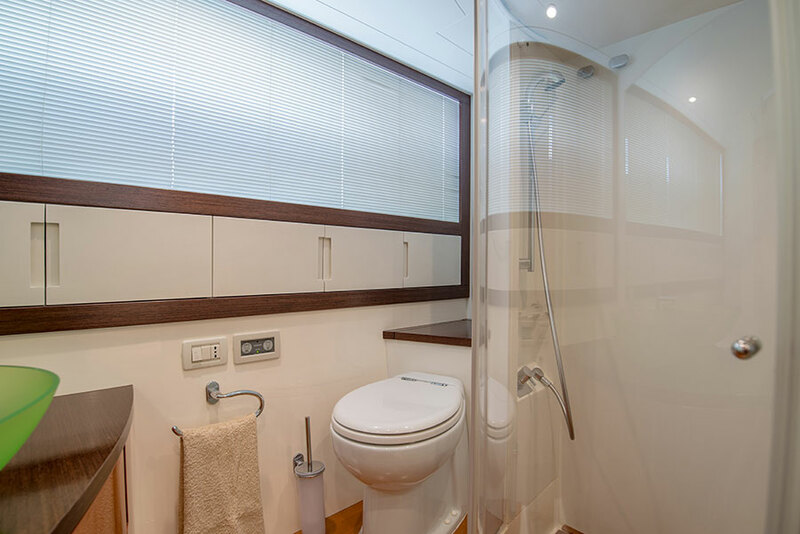 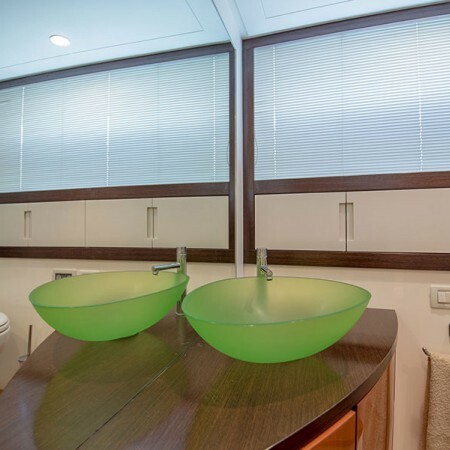 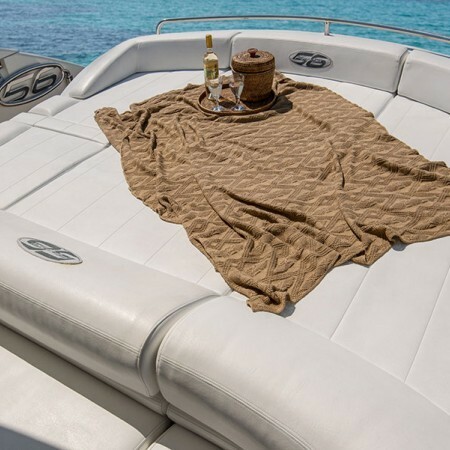 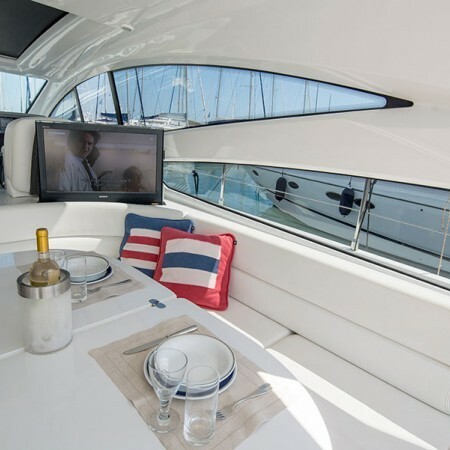 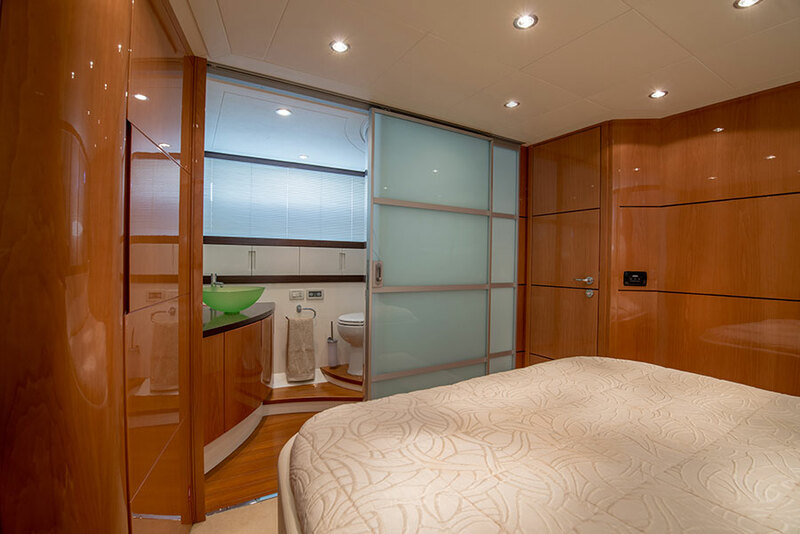 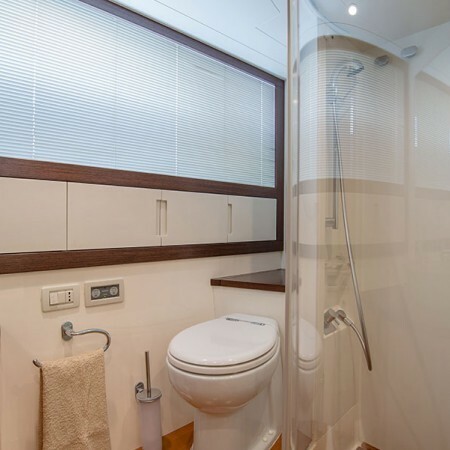 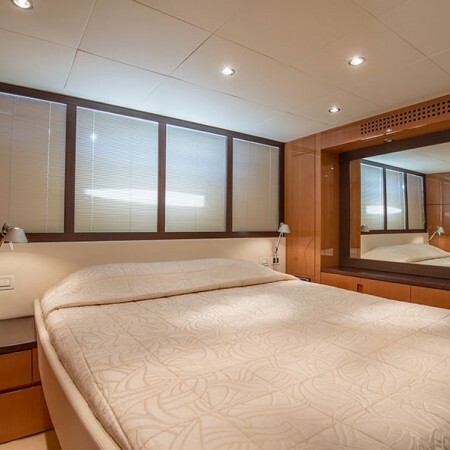 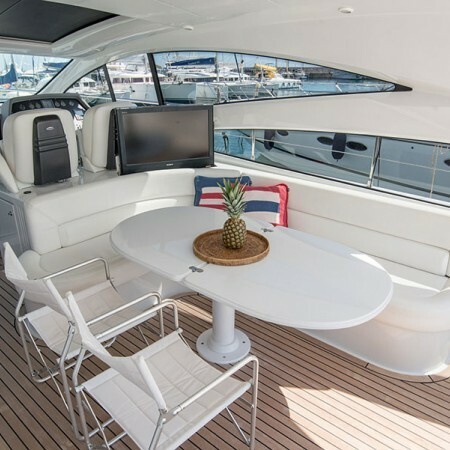 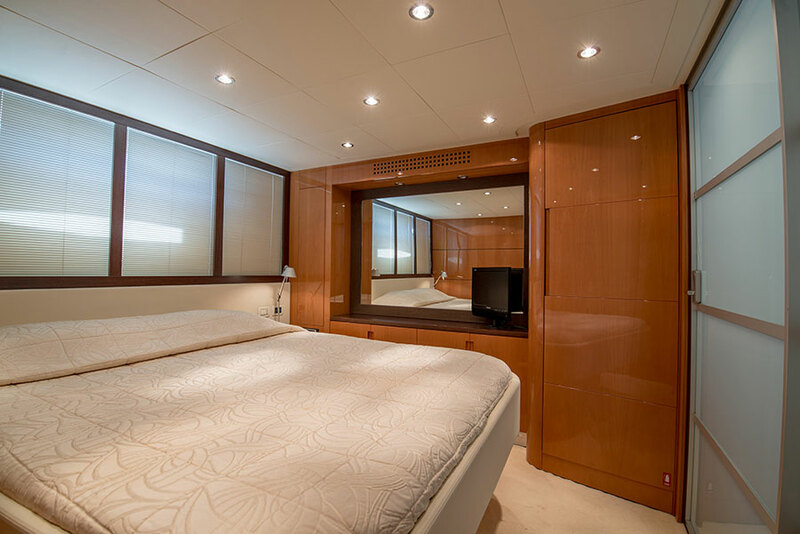 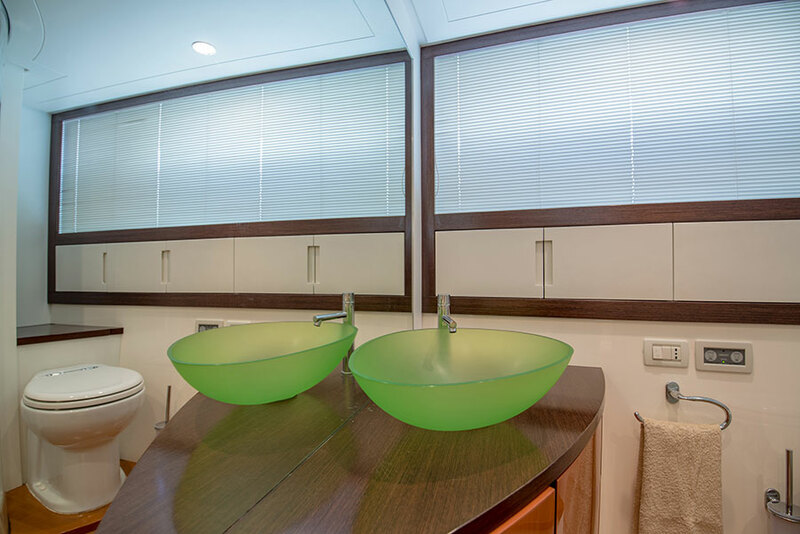 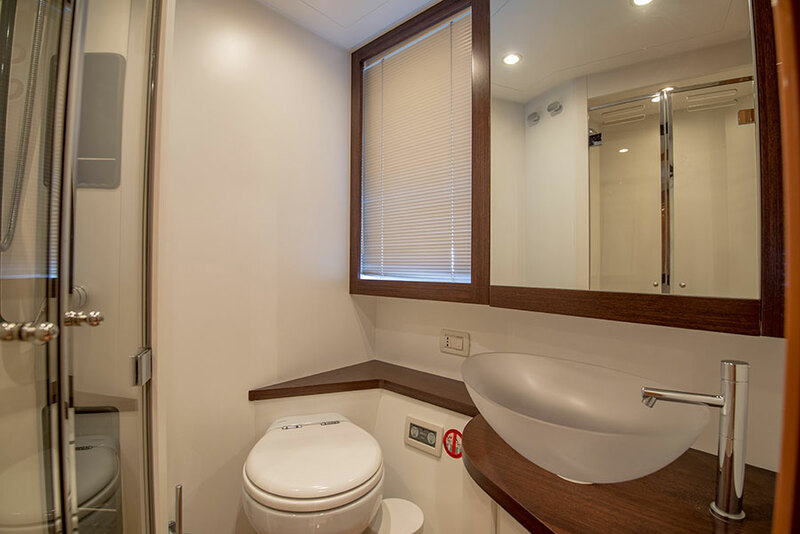 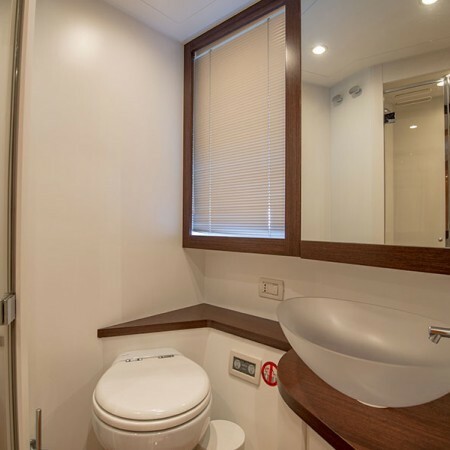 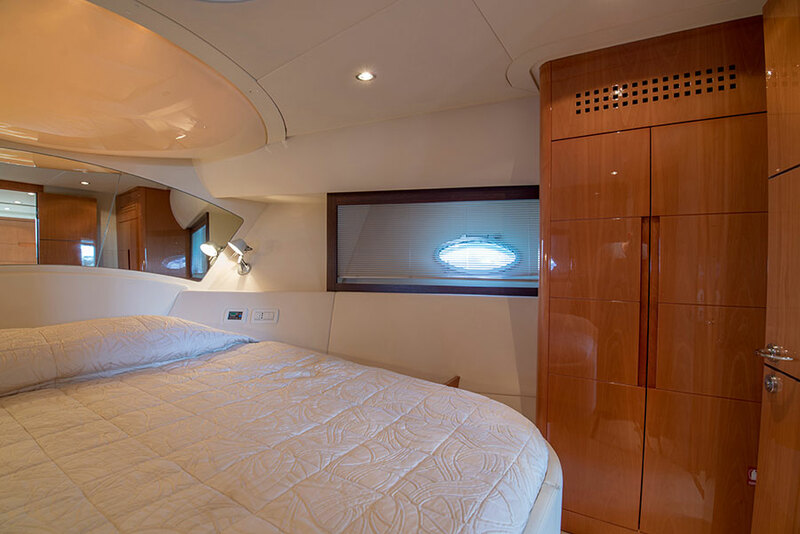 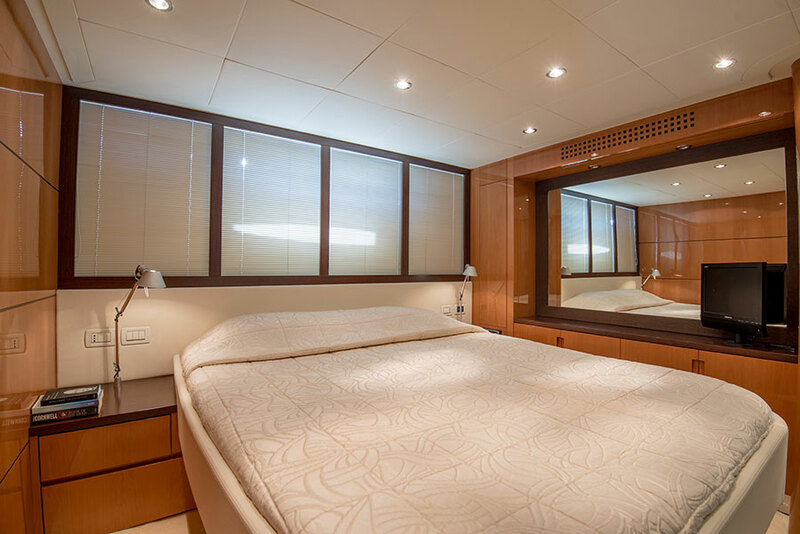 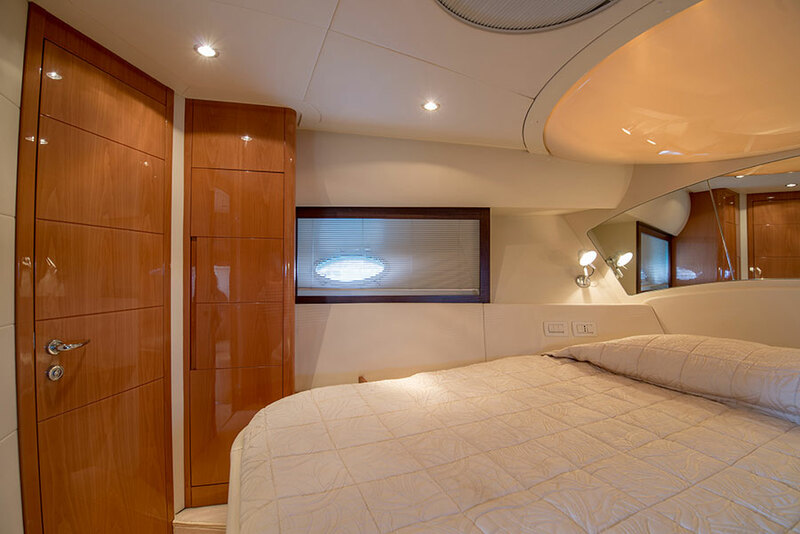 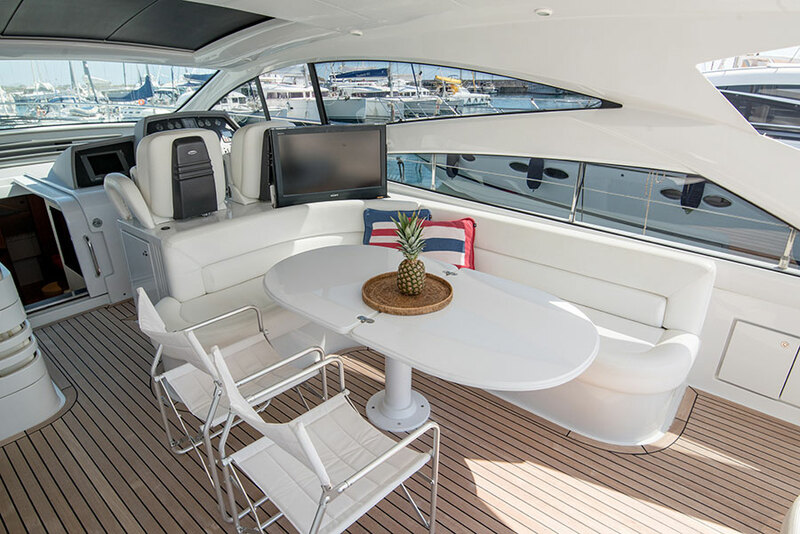 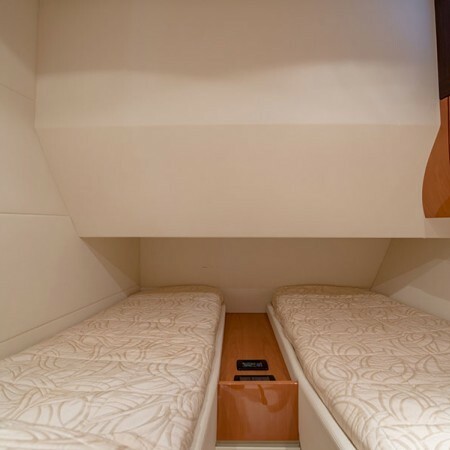 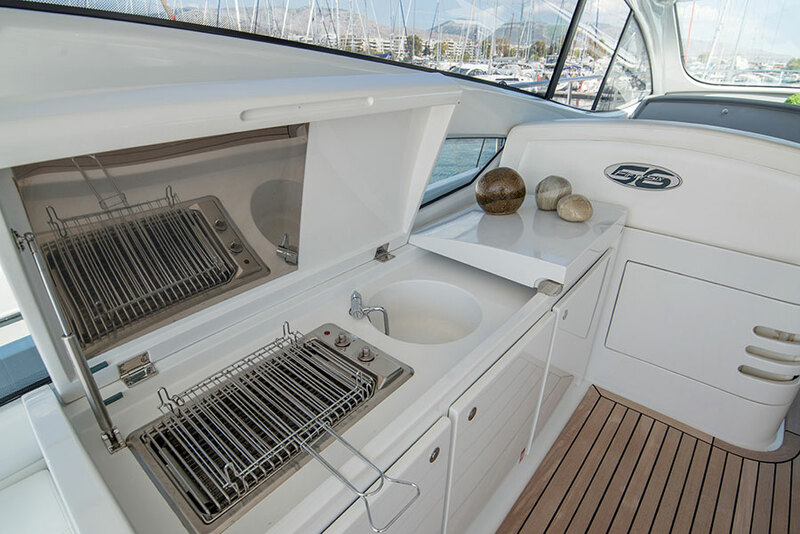 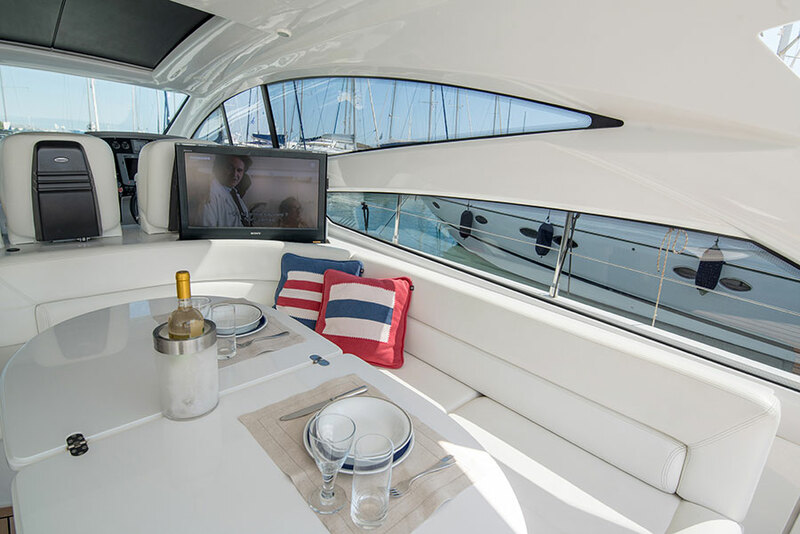 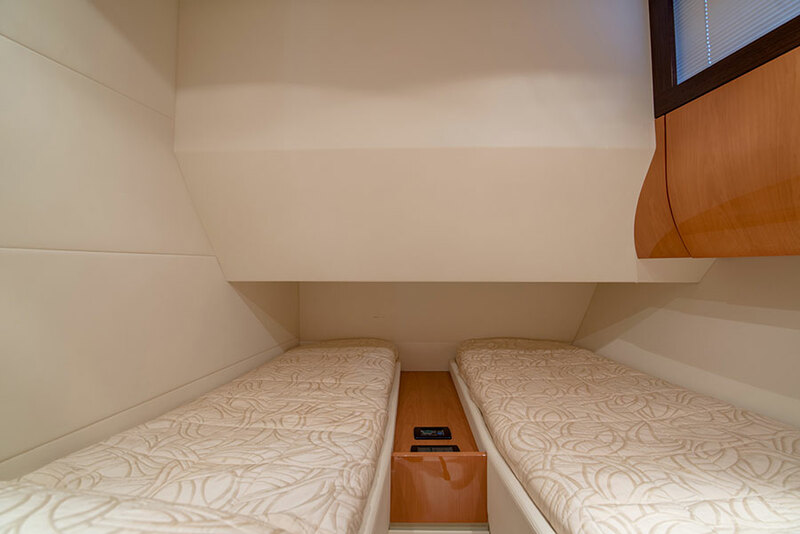 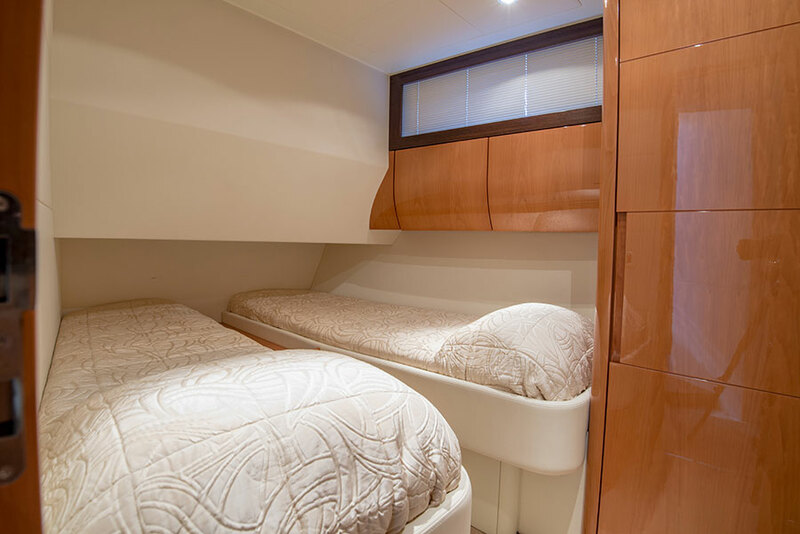 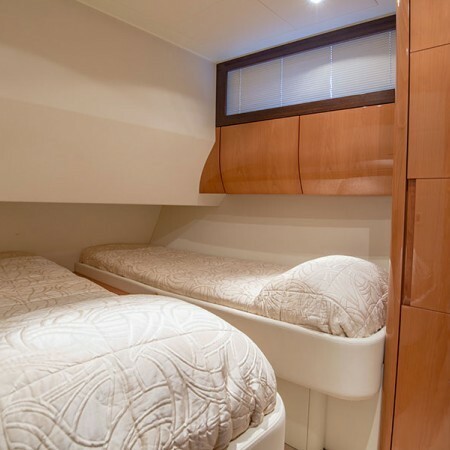 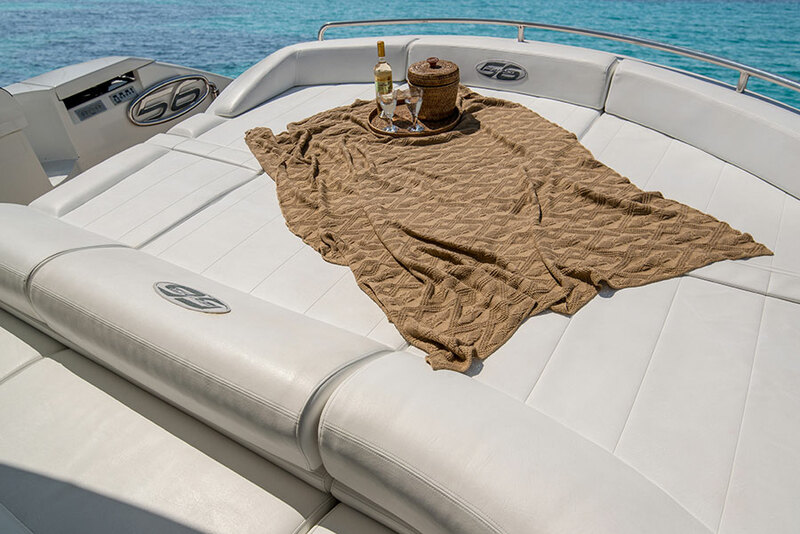 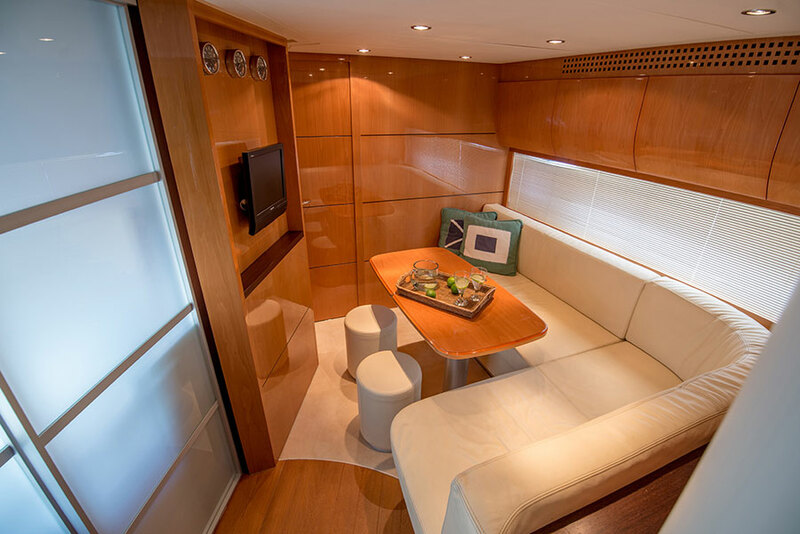 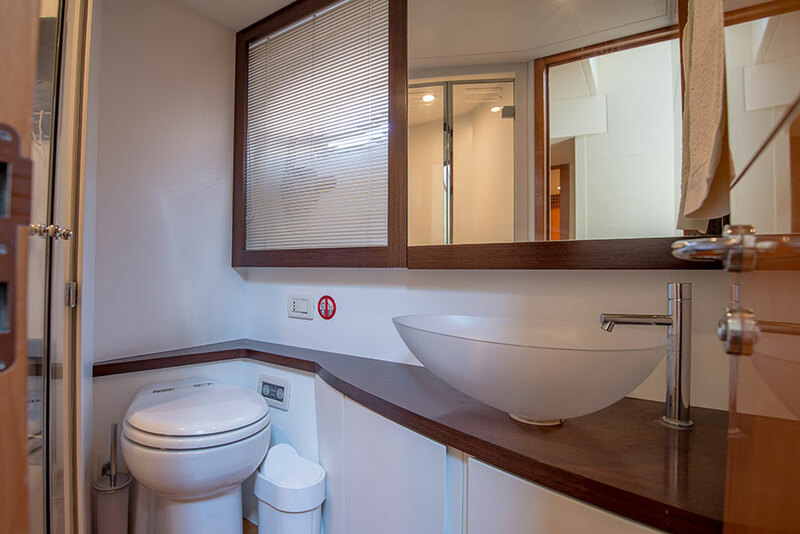 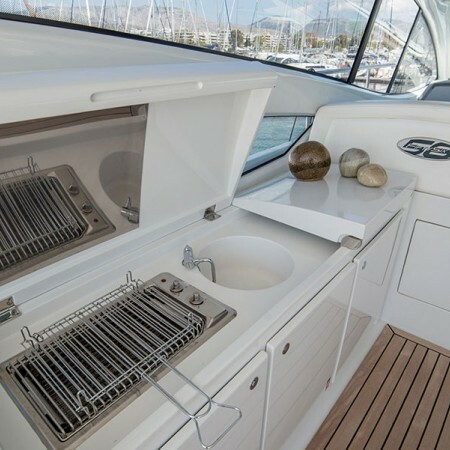 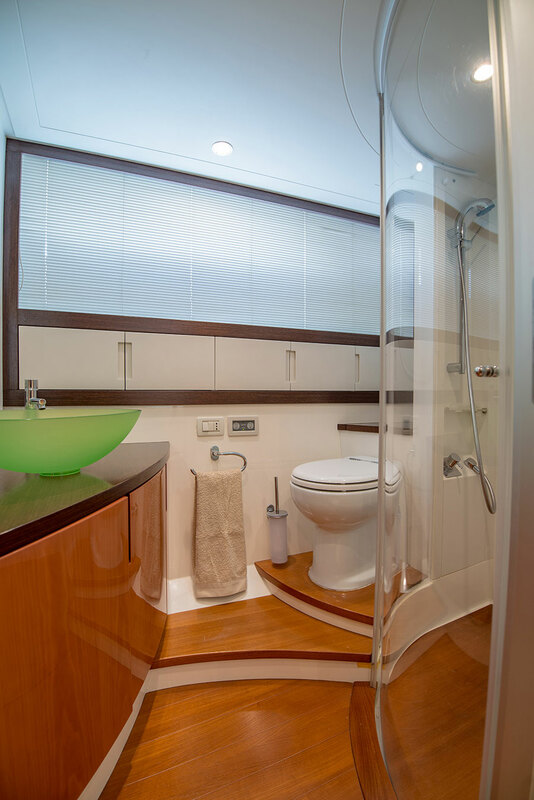 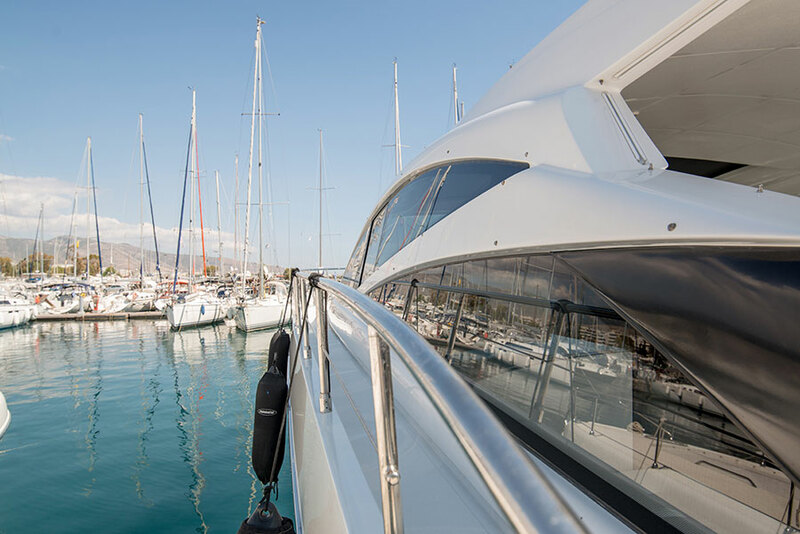 Enjoy speed and luxury on board m/y Pegasus!